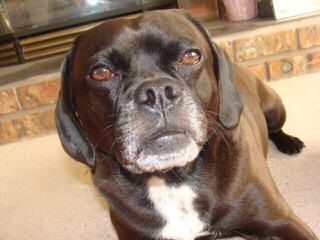 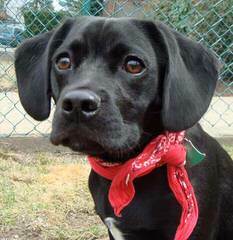 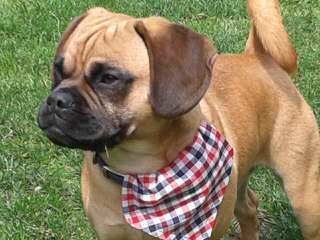 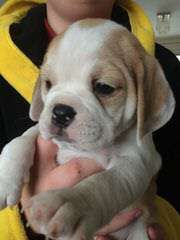 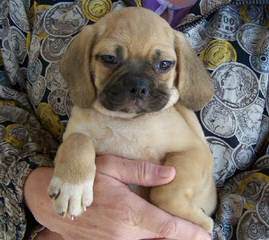 Puggles, English Bulldogs, Morkies, And More! 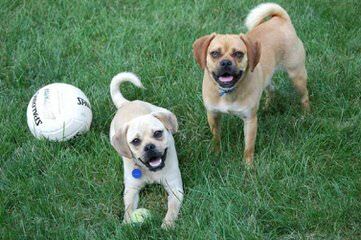 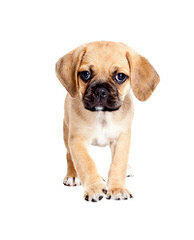 New And Improved Pugs: Puggle Puppies! 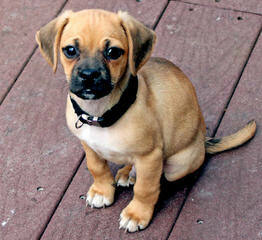 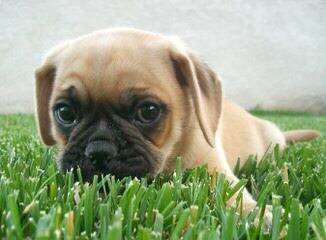 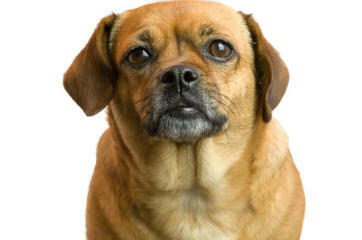 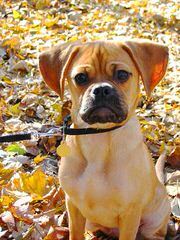 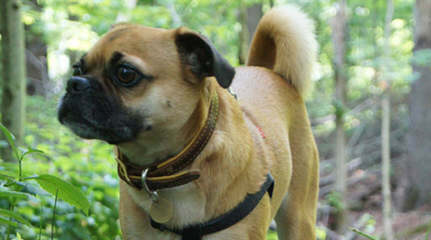 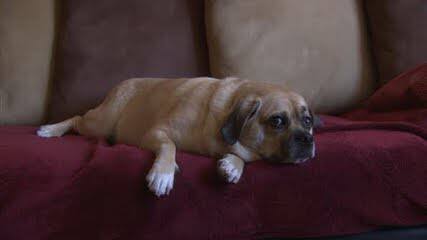 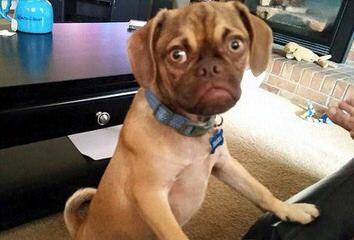 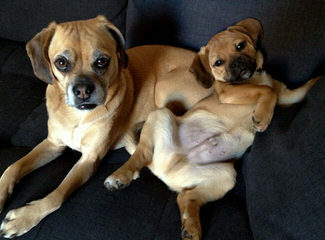 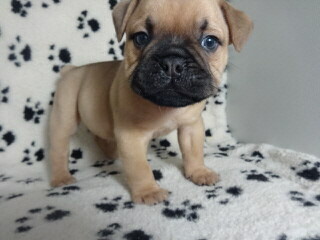 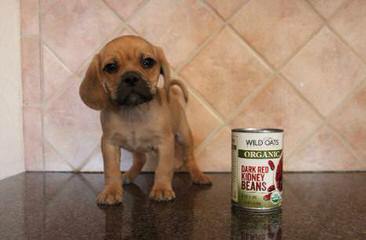 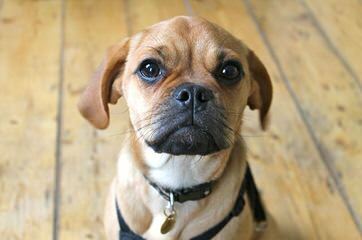 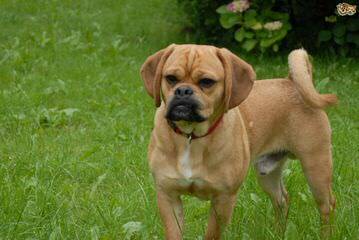 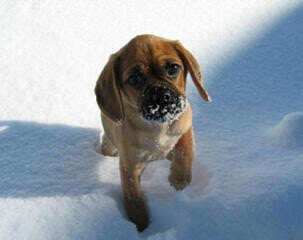 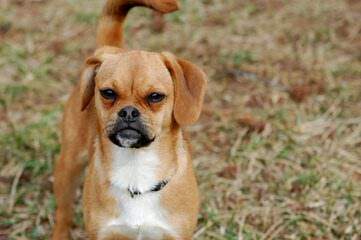 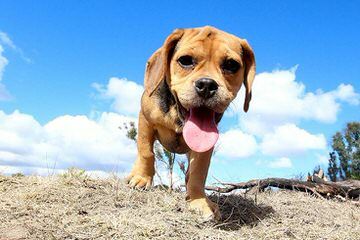 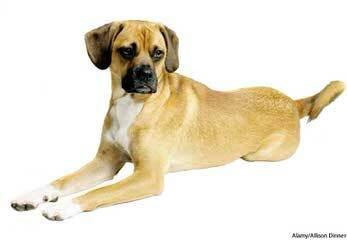 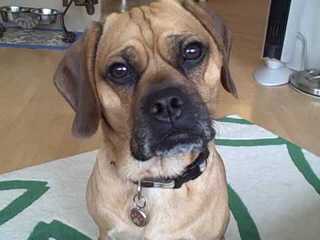 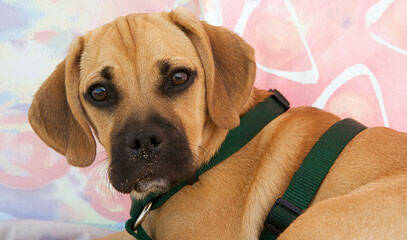 1 Female Fawn Colored Puggle For Sale.